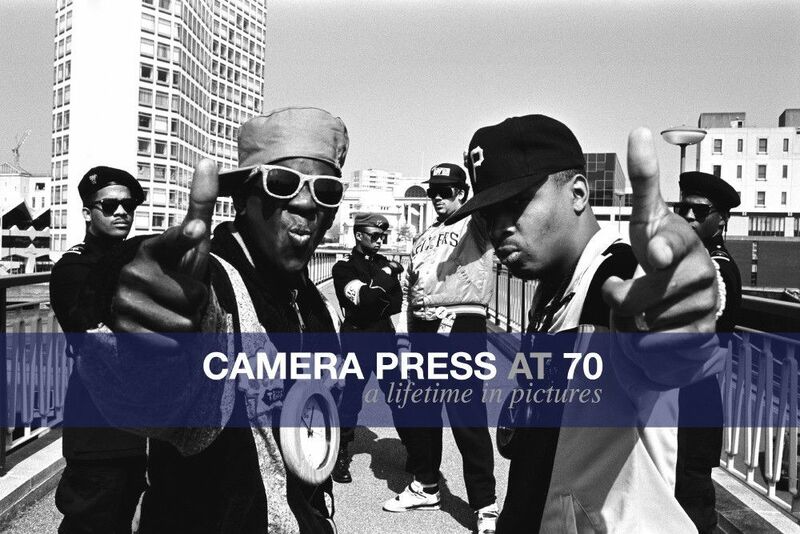 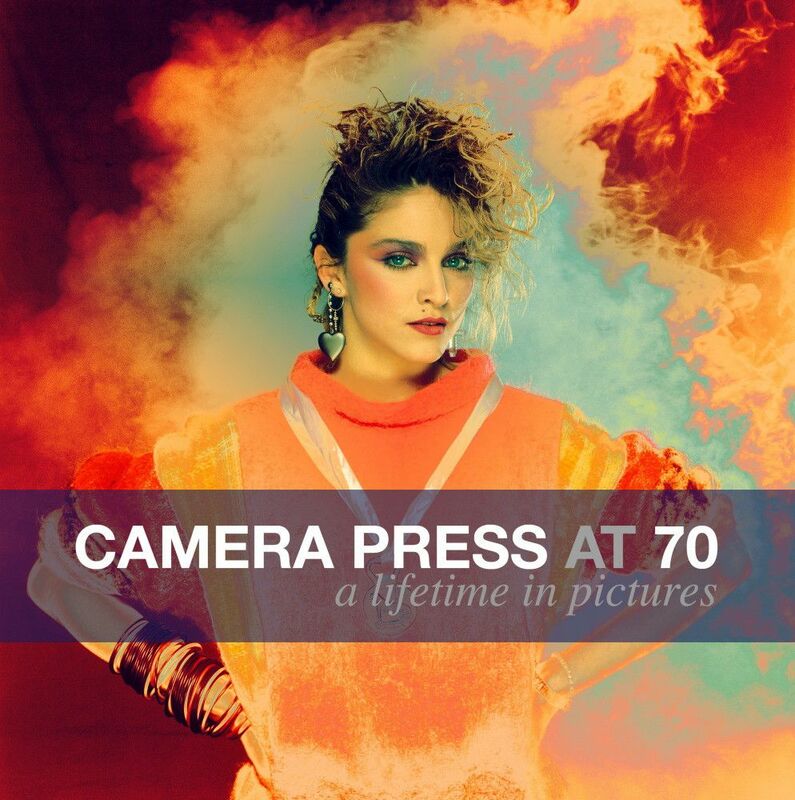 Internationally renowned photographic agency Camera Press celebrates its 70th anniversary this year with a special exhibition entitled ‘Camera Press at 70 – A Lifetime in Pictures’. Drawing on an unparalleled collection of images, and featuring work by some of the most iconic figures in the industry, this exhibition offers a fascinating insight into photography from the 1940s to the present day. On display will be the work of photographic legends such as Yousuf Karsh, who was the first photographer signed to the agency, Cecil Beaton, Baron and Jane Bown through to contemporary names that include John Swannell, Jason Bell, Jillian Edelstein, Chris Floyd and Laura Pannack. 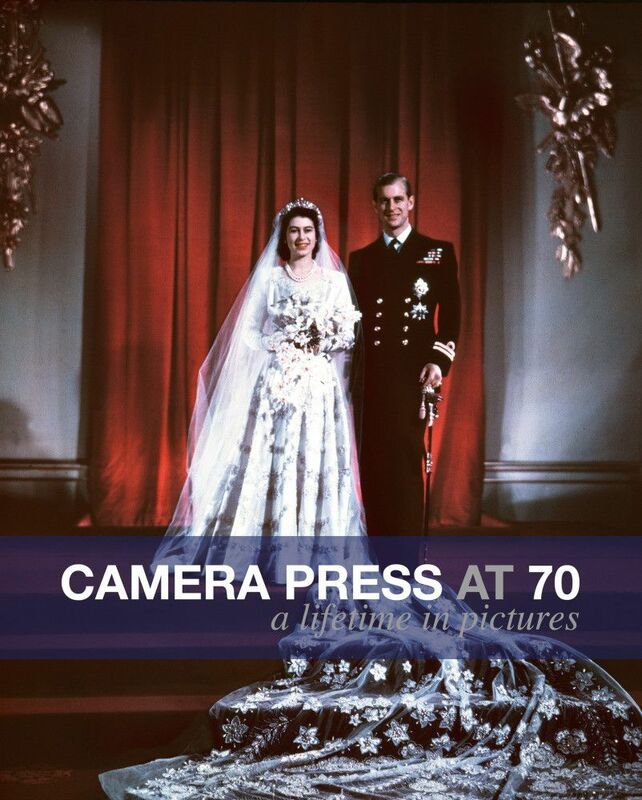 Camera Press was founded in London in 1947, the same year that the young Princess Elizabeth wed Prince Philip. The very first photographs distributed by the agency were of the wedding of the future Queen and the link to official royal photography has continued to the present day: special portraits of Princess Diana, The Queen’s Jubilee and the christening of Prince George will all feature in the show. 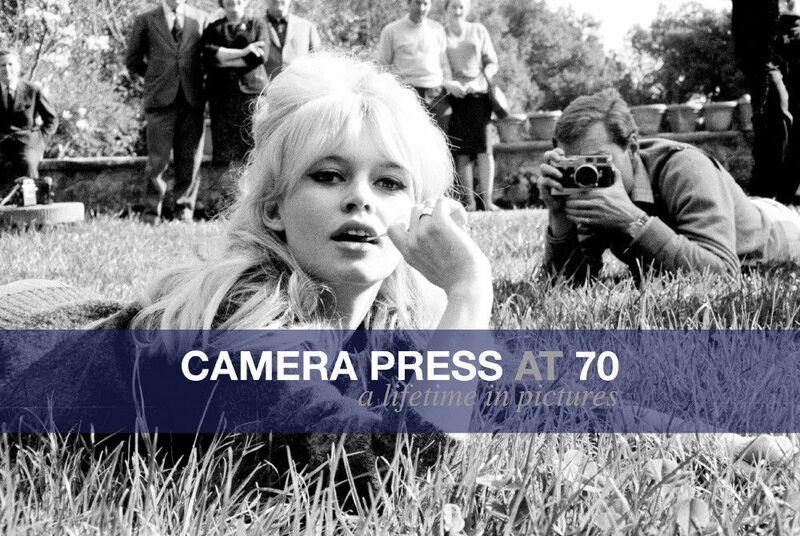 The British Academy of Film and Television Arts (BAFTA) is also celebrating its 70th anniversary this year and Camera Press is proud to represent their exclusive portrait portfolio; a collection of stunning images of leading actors. 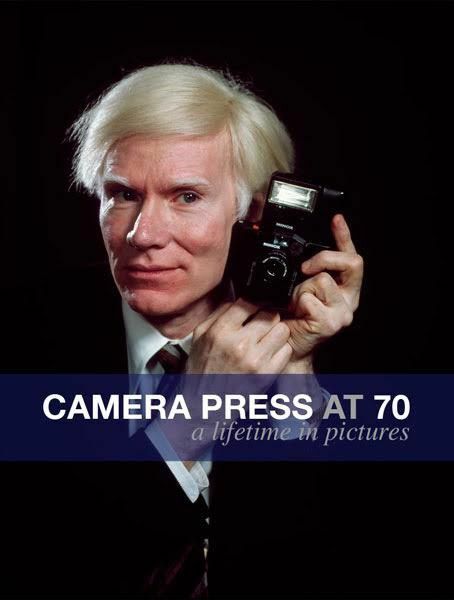 The exhibition will also include photographs by three generations of the Blau Family: founder Tom Blau, his son Jon and granddaughter Emma.